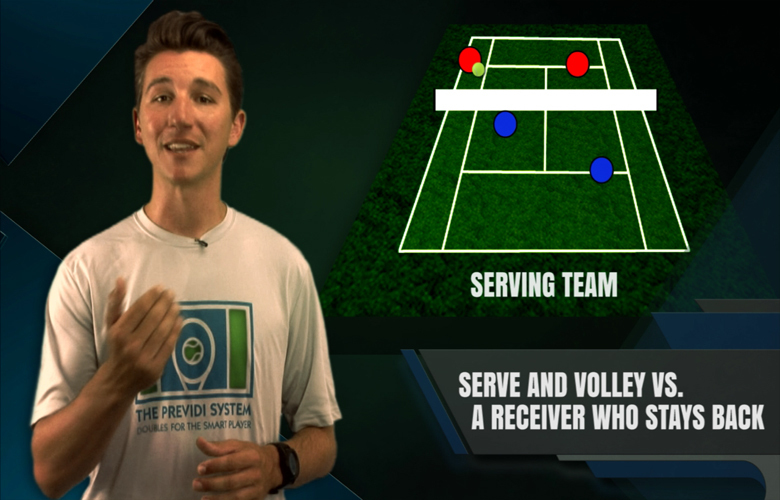 In this list of videos, we provide you with the strategies that you should use when using the Previdi System. 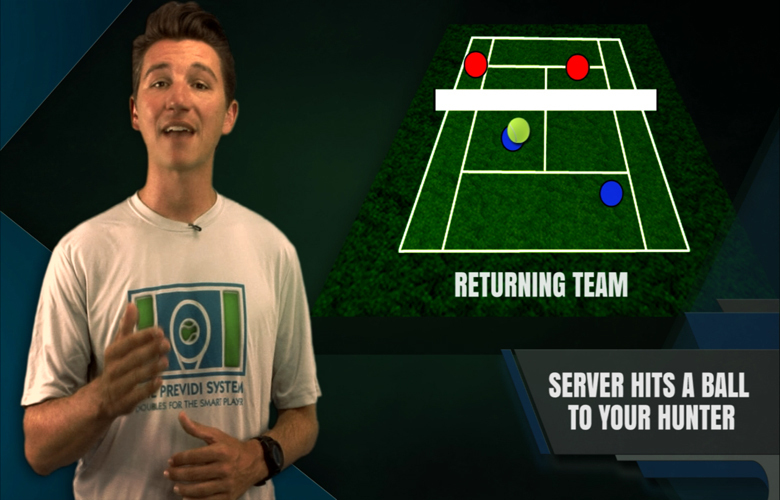 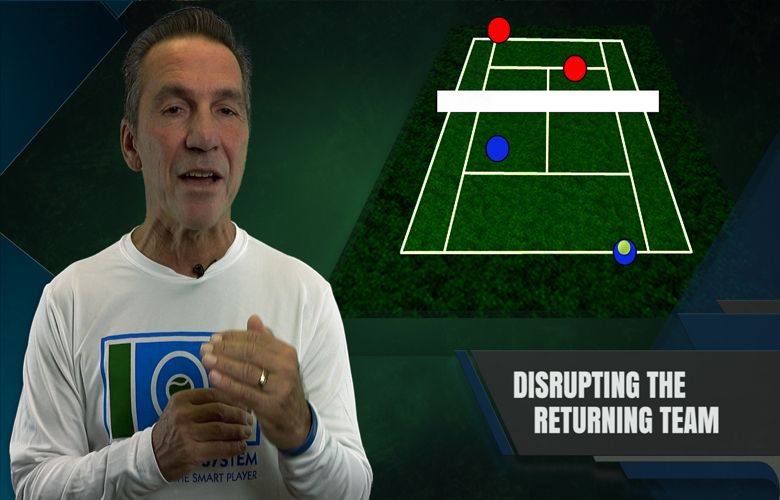 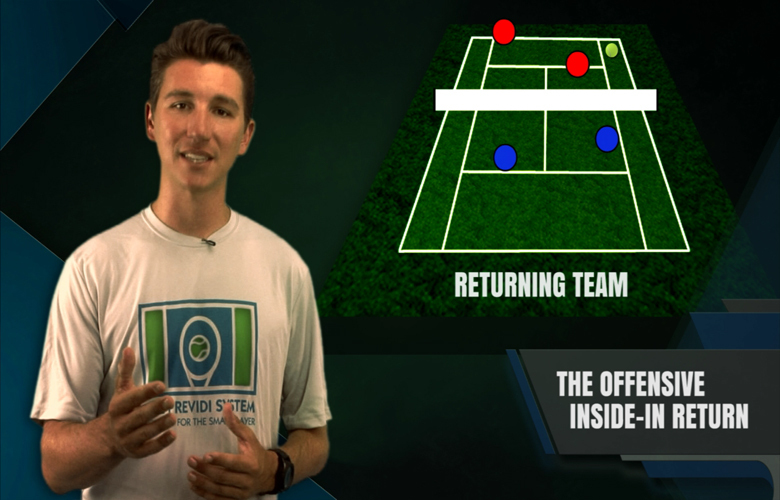 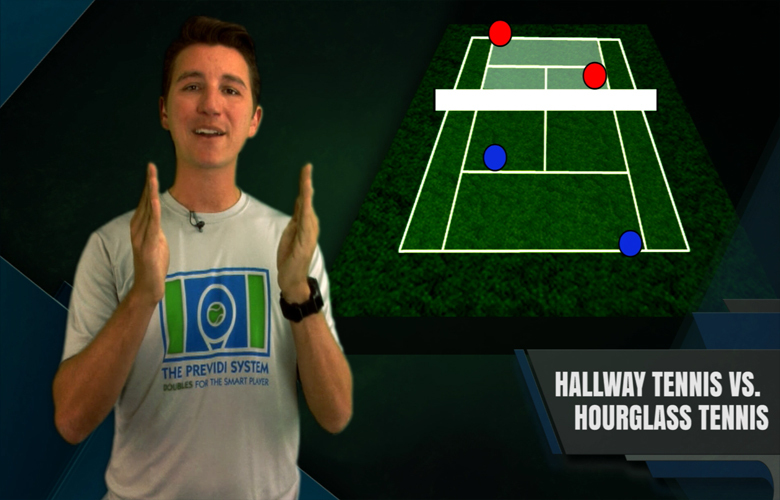 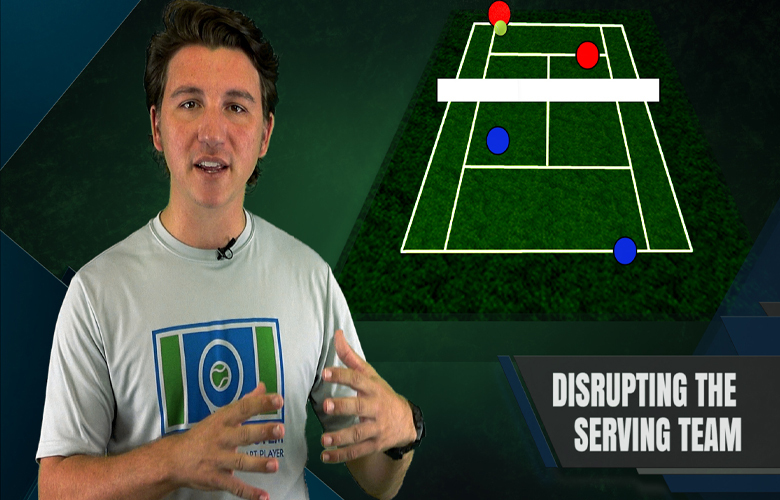 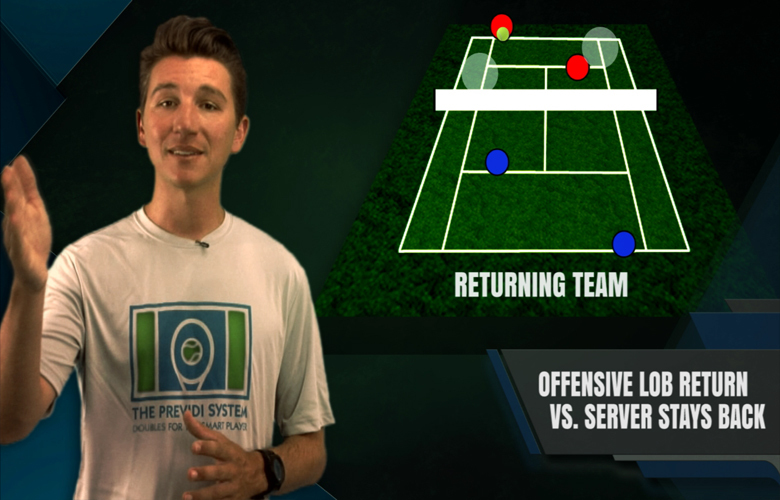 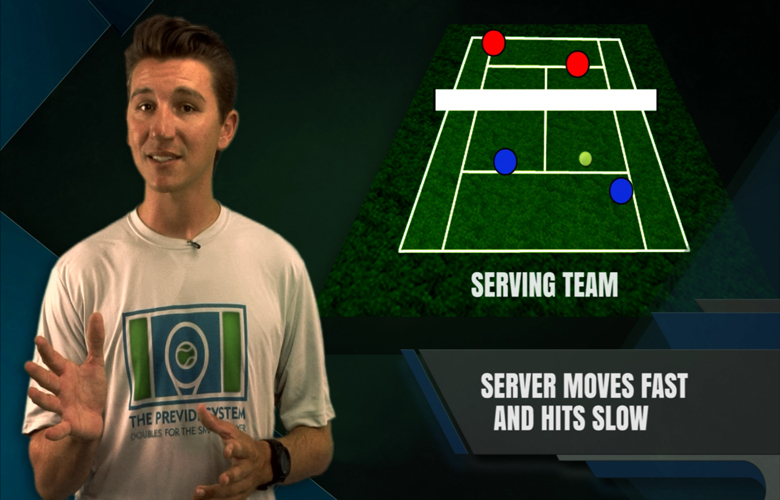 All of the drills, tips, and terminology used in the Previdi System come together to strategically help you win more matches. 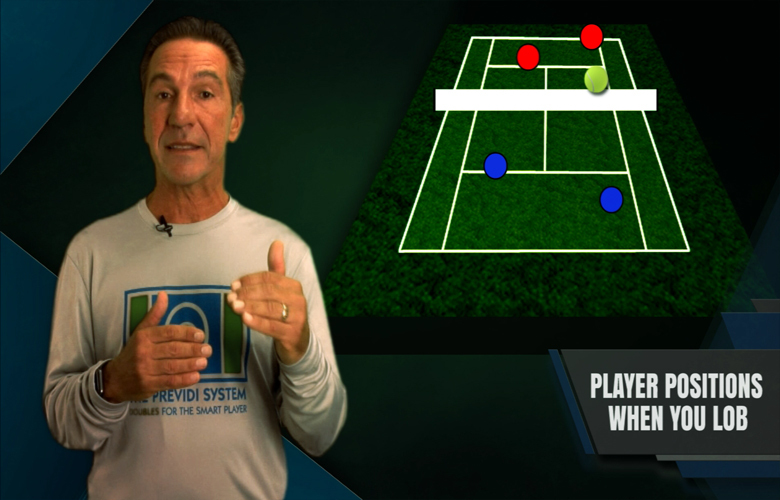 This is a complete list of our Previdi Strategic videos. 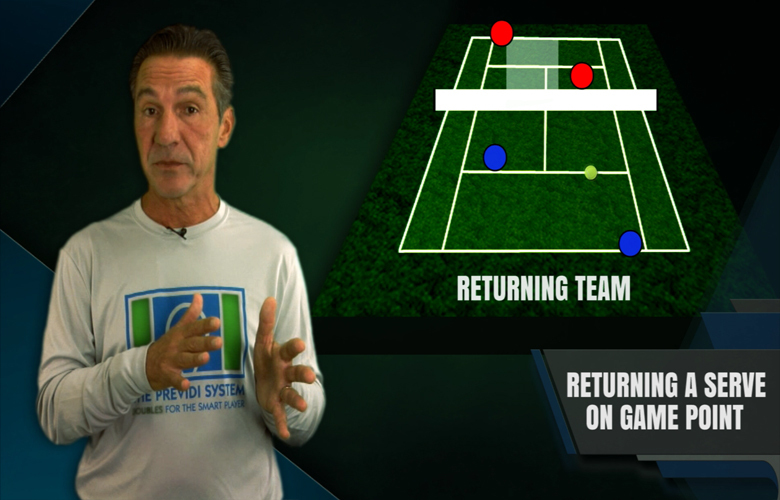 We are consistently updating our pages with new videos, so we invite you to check back often!